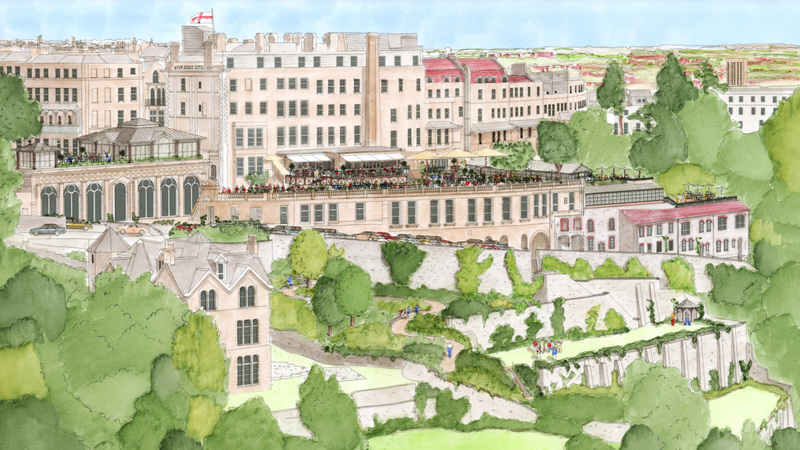 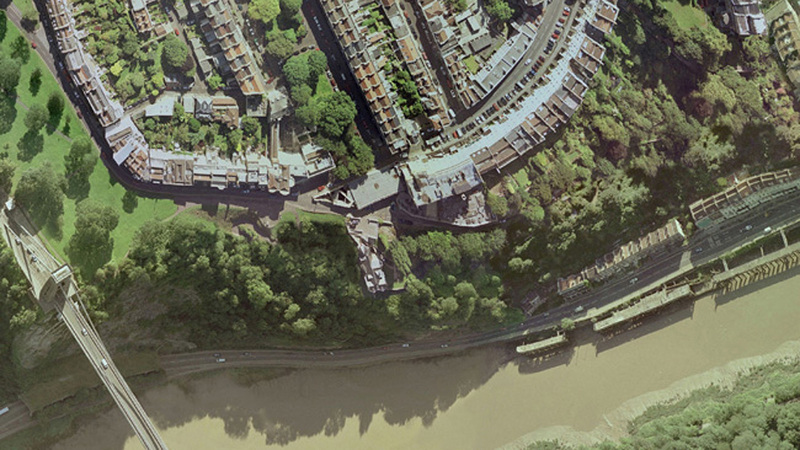 NBW carried out a number of feasibility studies for the Avon Gorge Hotel in Bristol. 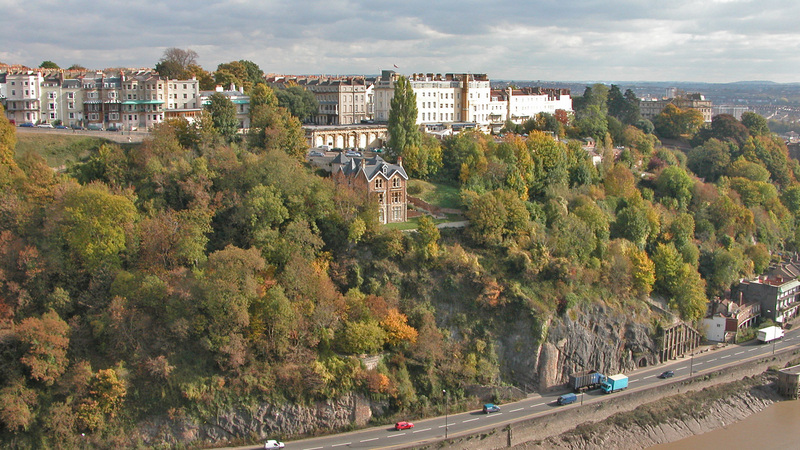 The hotel is perched above the Avon Gorge with breathtaking views of the Gorge, the Clifton Suspension Bridge and the countryside beyond. 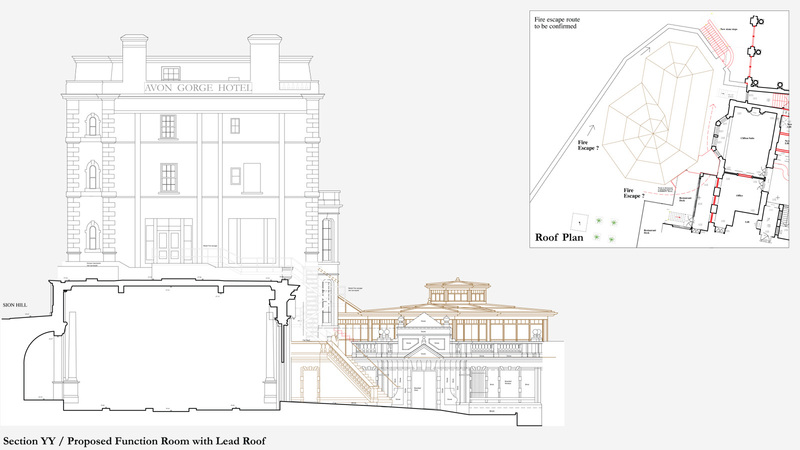 Below the hotel terrace there are a number of structures including the semi derelict ball room, all with great potential but in a poor condition. 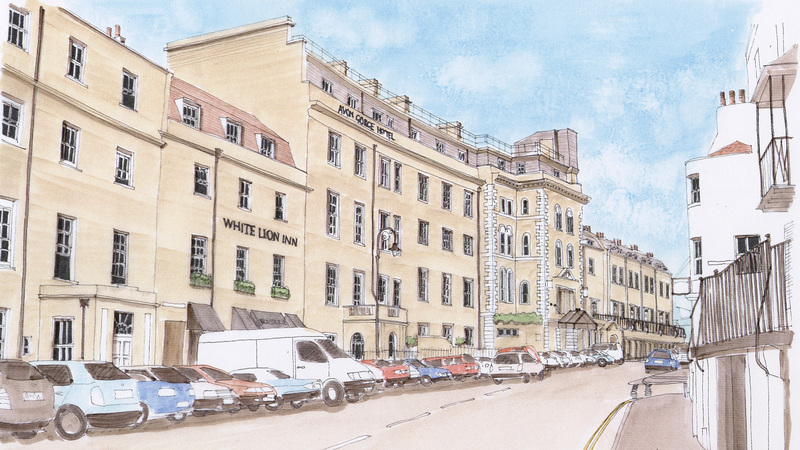 We looked at how they could be converted to additional rooms, a spa and function rooms. 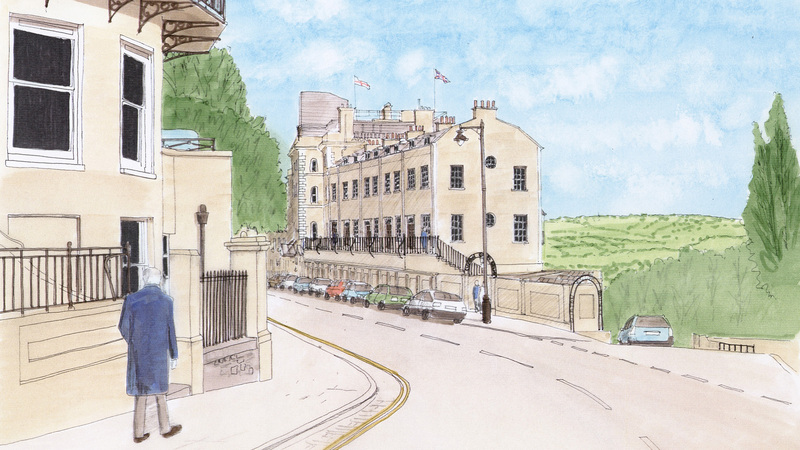 We prepared a planning application for a terrace restaurant which replaced an old greenhouse on the site, and we also completed a study that demonstrated how twenty rooms could be added at the end of the street with sensitivity to the setting.